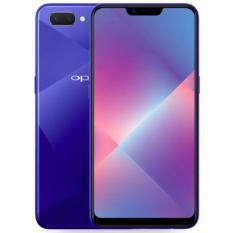 Before Chinese brand Oppo started to focus its resources into mobile devices, the Chinese group first mastered the production of other consumer electronic devices such as sound equipment, TVs and media players. 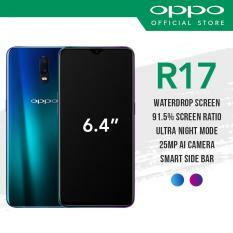 It took time, resources and efforts for Oppo to expand its product line. 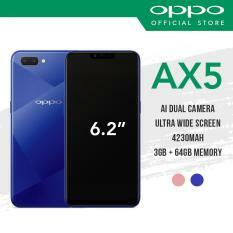 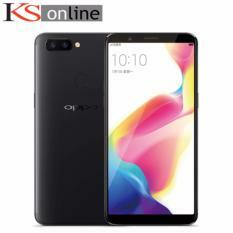 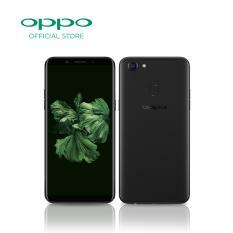 The relative success it got from its electronic devices made its way to manufacturing its own Oppo smartphones. 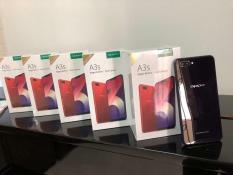 Today, the group’s mobile devices are making quite an impact on the Asian market, specifically selling well in the Southeast Asian countries. 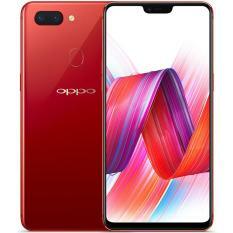 While majority of the high end smartphone companies out there focus on phone specs like RAM and IPS display, Oppo tries its hand on changing the look and function of the mobile device. Its devices aren’t the thinnest out there, but the uniqueness can be seen first-hand. The brand’s impressive HD camera feature is enhanced even more with a large CMOS and rotating shooter lens that allows you to take selfies and rear camera photos with the same resolution. 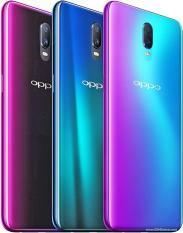 Oppo Smartphone Heads Innovation With Its Color OS One defining feature the Oppo phone has among other phones is its unique phone operating system. 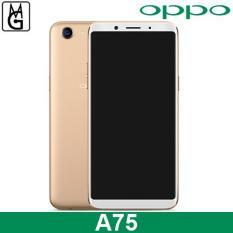 Oppo’s Color OS takes the user-friendly and effective features of the Android OS and upgrades them to better suit the Full-HD design of the Chinese brand. 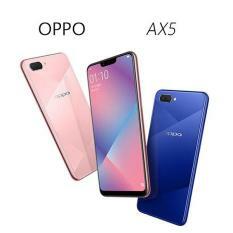 Aside from the enhanced color design and visuals, the exclusive OS also include active organization of apps, more smartphone themes, and touch gesture sensitivity even if the screen is off. 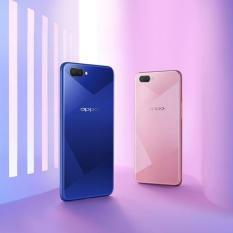 With Oppo going toward a similar direction as the world-renowned smartphone companies, Oppo may experience a solid fan following in a short time. 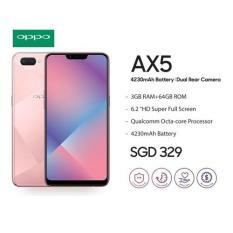 Get the best of Oppo phones from Lazada Singapore today! 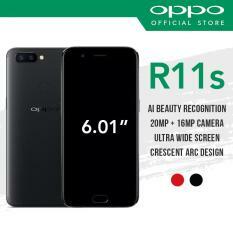 Select from our range of Oppo devices to match your style and needs. 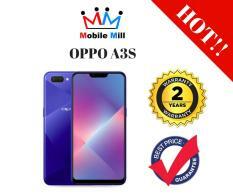 Just simply visit Lazada, Singapore’s leading online shopping destination. 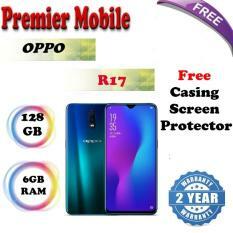 We provide free shipping and 14-day free returns for every order. 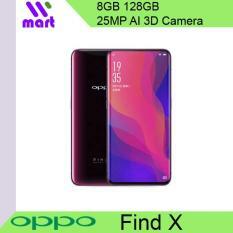 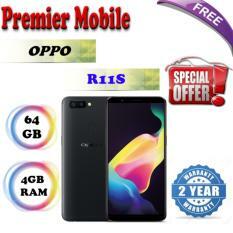 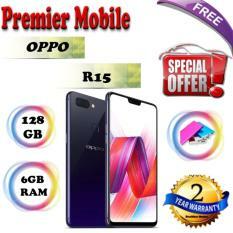 Buy Oppo phones at discounted prices now.